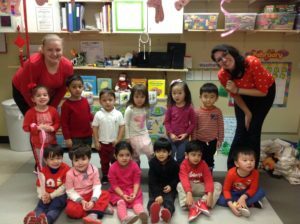 The International Preschools is closed this week for spring break. 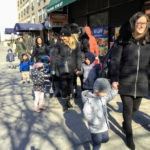 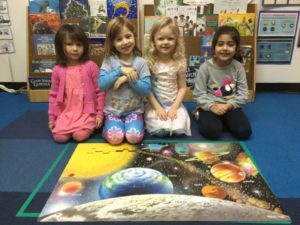 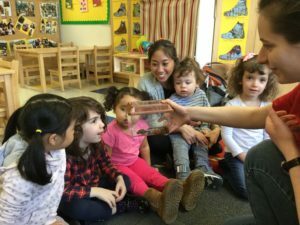 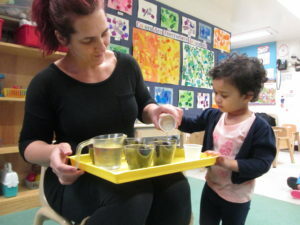 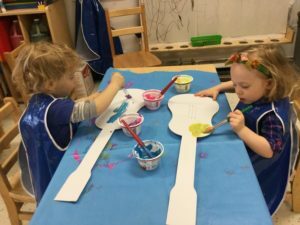 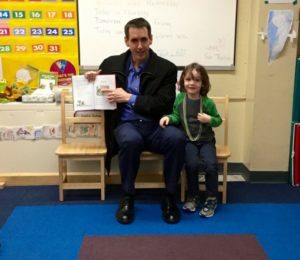 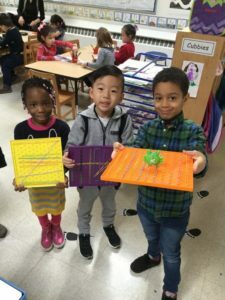 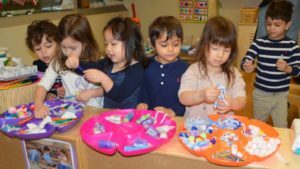 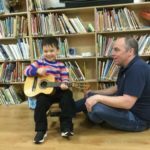 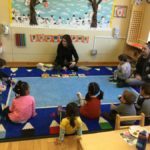 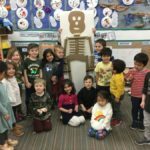 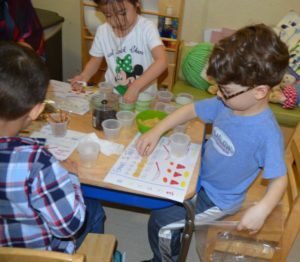 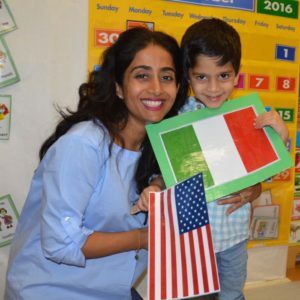 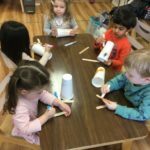 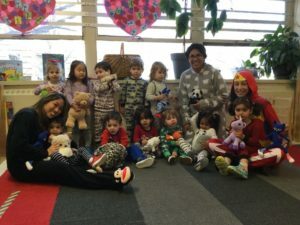 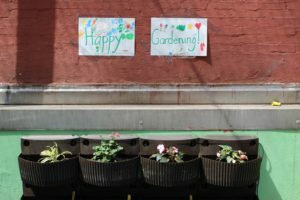 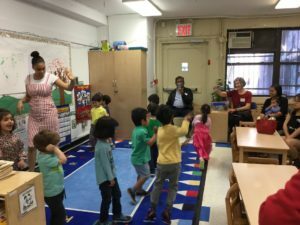 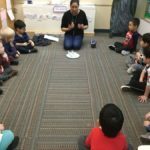 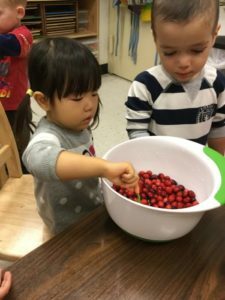 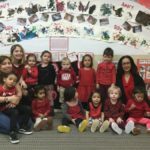 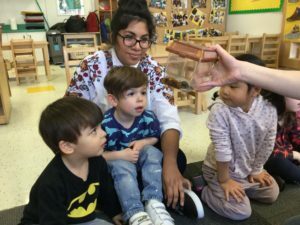 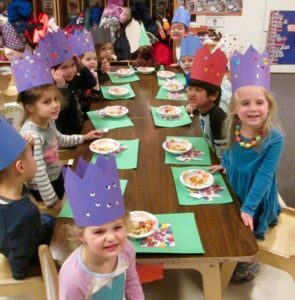 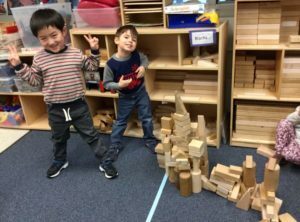 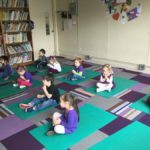 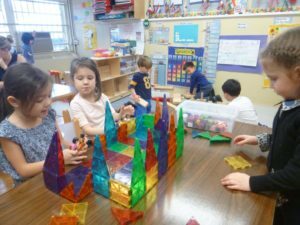 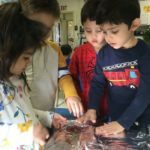 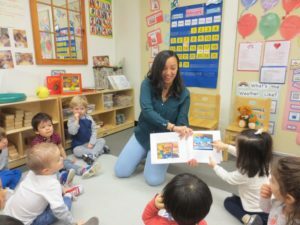 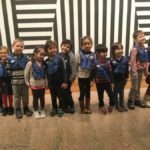 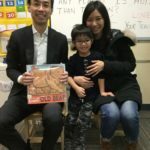 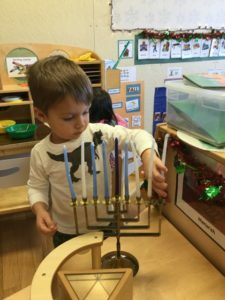 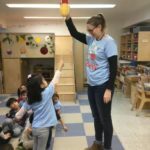 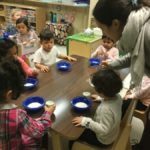 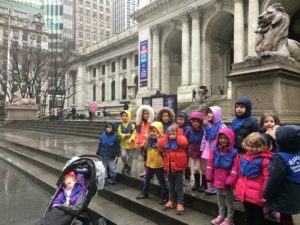 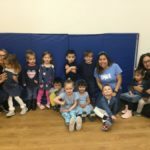 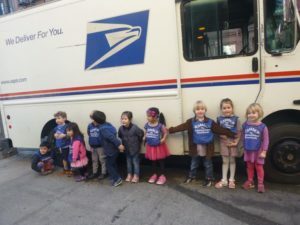 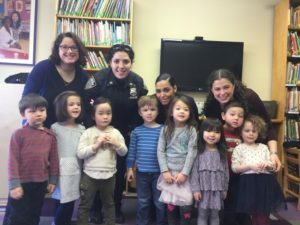 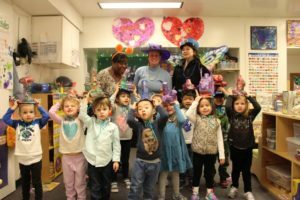 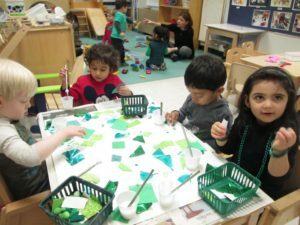 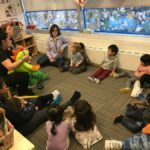 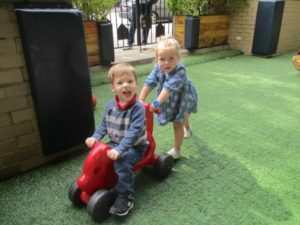 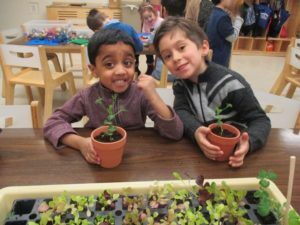 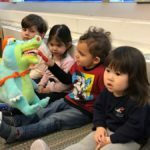 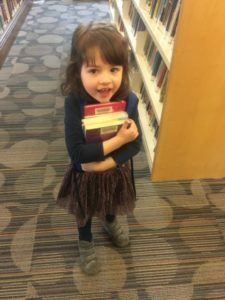 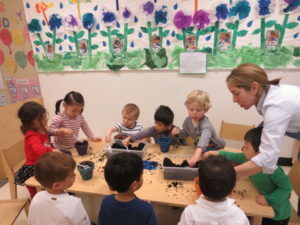 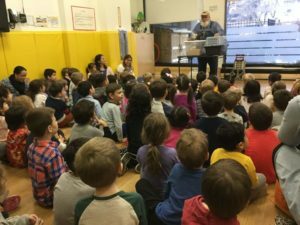 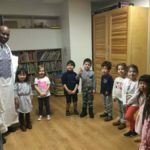 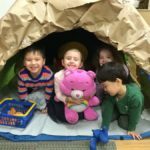 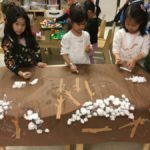 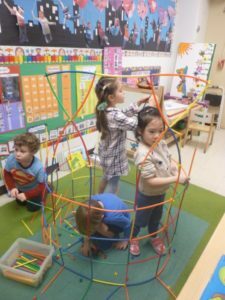 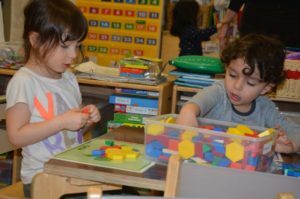 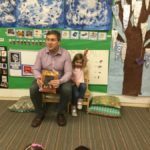 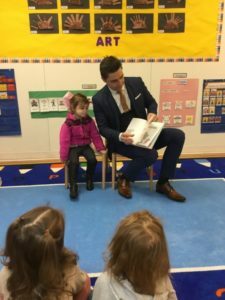 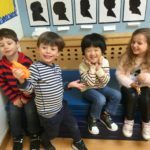 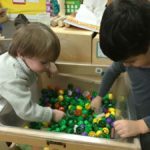 Please enjoy some photos from across our three locations, displaying the play-based learning experiences of our preschoolers during the months of February and March. 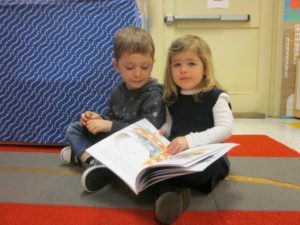 Be sure to visit the blog next week for a brand-new post. 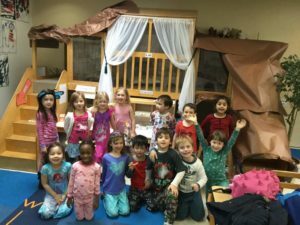 Have a great vacation!